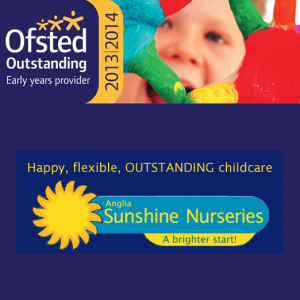 We are excited to announce that Anglia Sunshine Nurseries has received an OUTSTANDING Ofsted report in 2014! 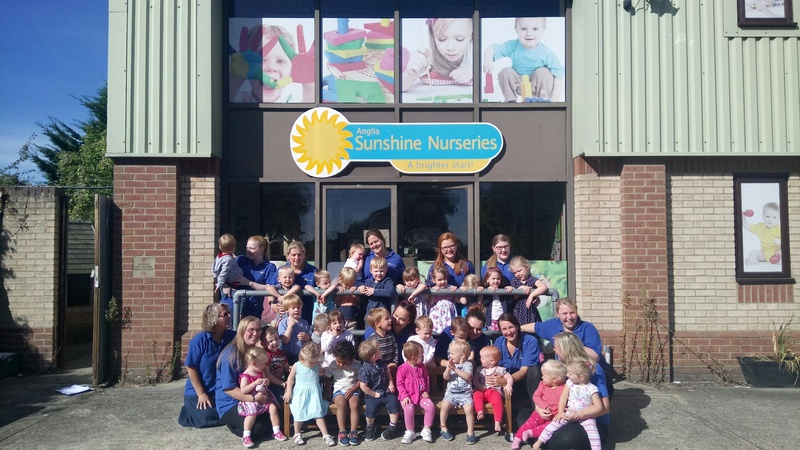 Anglia Sunshine Nurseries has been awarded OUTSTANDING for the third cycle running (2013-2016) by OFSTED. This is a comprehensive report covering all aspects of the Childcare Services we provide. You can find out more about OFSTED and read our previous inspection reports by clicking here.